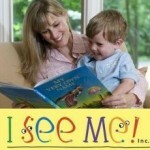 I am proud to be a blogger in the Mission Giveaway Contest! The Mission Giveaway started with the $100 story, where with $100.00 several people received the help they needed. We are on a mission to help people. We have gathered some of the most benevolent and influential bloggers to take the journey to help affect change…. Father. Daddy. Papa. Grill Master. It’s synonymous! 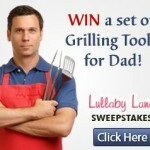 ONE lucky Dad will WIN this awesome set of personalized grilling tools! They are just what Dad needs to sling steaks and burgers with style this Father’s Day and beyond! NO purchase or offers required to enter. Good Luck and have fun! 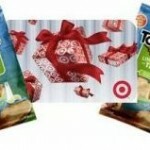 Click the banner to enter!